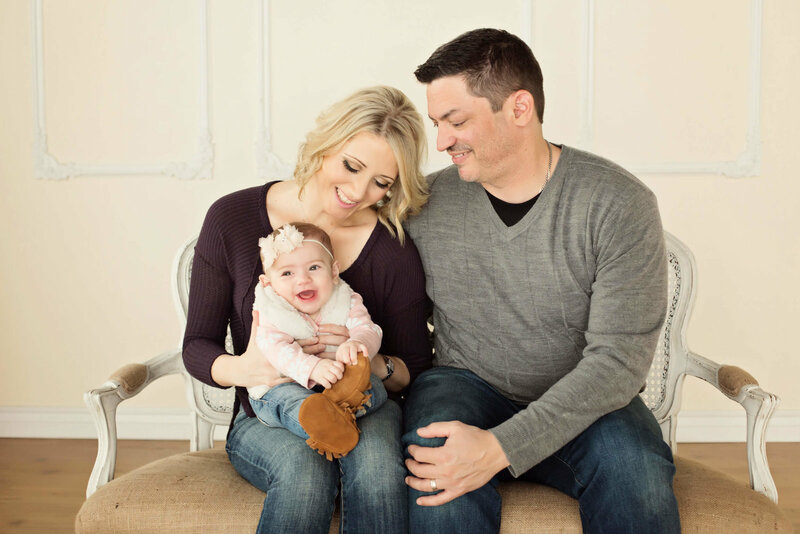 Always having a passion for photography, Jodi Lynn started off photographing families, couples, babies and mamas to be in 2009 to get experience in the most popular avenues of photography. 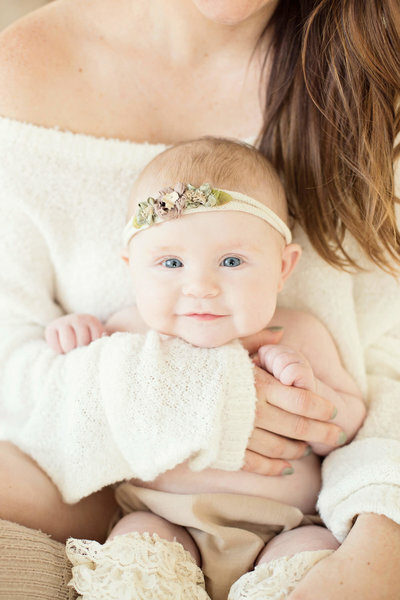 Now, as a new mom the enjoyment she gets from capturing portraits of children at every stage in their life; from newborn photo shoots to senior portraits, has doubled. 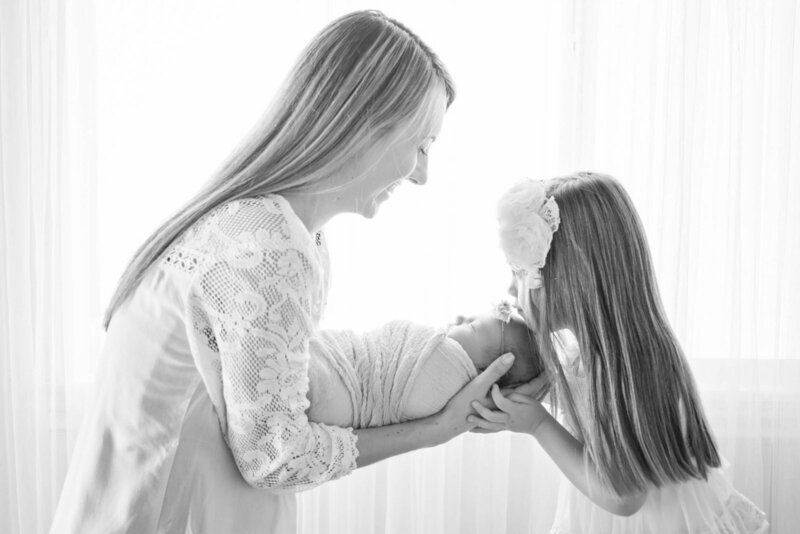 Jodi Lynn loves the connection she builds with our clients and their families, they become our best friends here at Photography by Jodi Lynn & Co and we enjoy every detail of their sessions. When she's not behind the camera you can find her spending quality time with her husband and daughter at their favorite taco restaurant or at home playing with their dog. 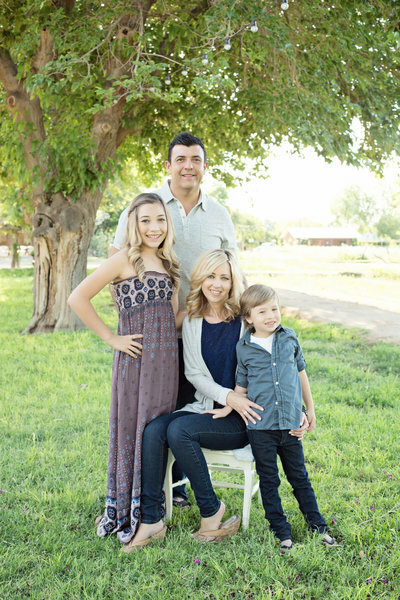 Jodi Lynn is a very talented photographer who would love to help you create once in a lifetime moments whether indoors at our Scottsdale, Arizona studio or outdoors in the natural light. 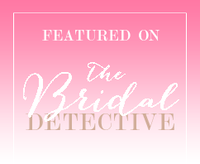 Traci has been Photography By Jodi Lynn & Co's lead photographer since early 2016. 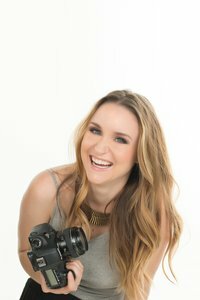 Her love of photographing portraits, families and newborns started in 2010 and she has an incredible passion for photography. Bringing timeless images means so much to Traci, and she understands how important it is to capture precious memories through photography. 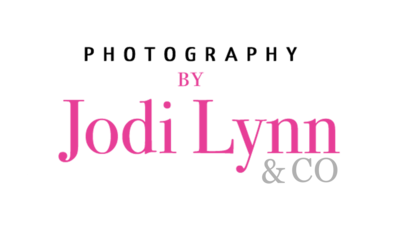 Our clients love working with Traci because she makes them feel like they are truly a part of the Photography by Jodi Lynn & Co family and are getting stunning images with each session. Personally, she loves to entertain and can find her throwing a party for any occasion! As a mother of three she spends most of her weekends having fun with her family. Whether it be driving her daughter to gymnastics or taking her boys to the movies, Traci and her hubby love their family time. "Traci was fantastic. We all had fun and the pictures turned out amazing. I would definitely use her again!" "Super friendly staff, family felt comfortable and at ease. Pictures were great quality and as expected. Would highly recommend!" "I hate having my picture taken but Traci made me feel so comfortable. I just loved her! 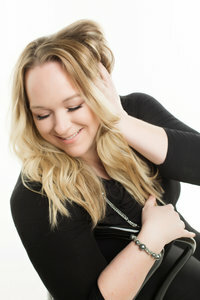 I had a fantastic experience and my photos are amazing!" "What an amazing experience shooting with Jodi and Traci. 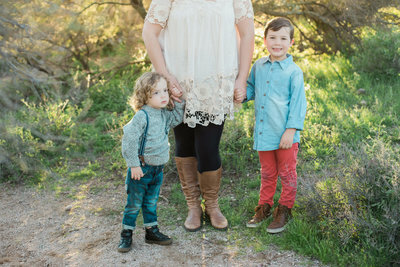 They captured The true essence of my family which sometimes can be challenging with a two and a five-year-old they nailed it"
"Loved our session with traci! Was quick and comfortable. Will definitely be back for future shoots"
"Jodi is an amazing photographer. She was engaging and professional. My kids loved her and my pictures turned out beautiful. " 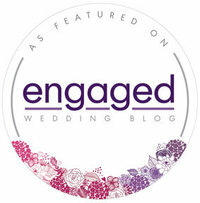 "Jodi and staff were amazing to work with. 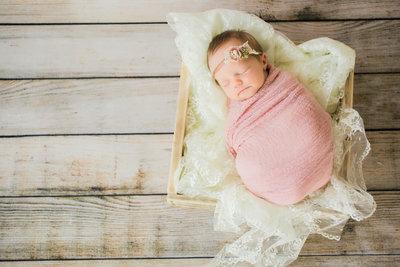 I wanted a specific look of newborn photographs for my brother's first baby and Jodi exceeded that!" We have so many outfits/props to choose from here at the studio for your newborn/baby session. Most of these consist of headbands, hats and diaper covers. Bring your own as well and we can pick your favorites! • Be sure to bring a few outfits for your session. This is the perfect time to go shopping for your ideal outfit! • Instead of matching just try coordinating a few colors with your own style. • Engagement- please don't forget the ring! We have so many amazing packages to offer our amazing clients. If you don't see one that fits your needs, not to worry, we can always customize something just for you. For all of our mamas to be, please check out our Bump to One Package below so we can photograph your child's first year. Want something sooner? Text "photography" to 39970 now!